This module is for anyone who wants to synchronize their stock between Dolibarr and Prestashop. 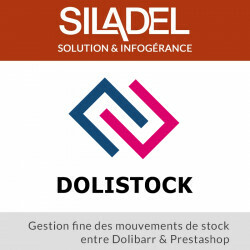 Dolistock was created to meet a precise need, a fine management of stock movements by choosing their own identifier as product reference (ID, REF, EAN13 etc), a warehouse and its categories. On the Dolibarr side, the goods movements generated by the module appear clearly and precisely. Module for Prestashop 1.7 only. Synchronization from Prestashop to Dolibarr in real time. 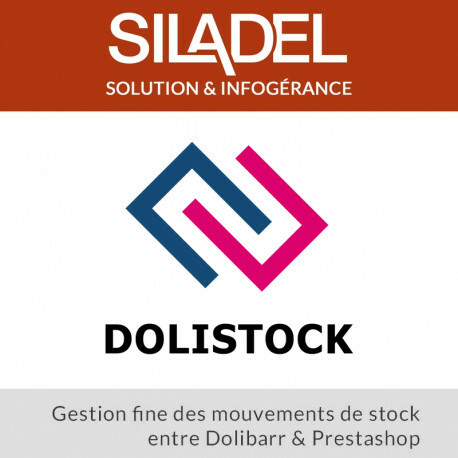 The paid and validated items decrease your prestashop stock and that of Dolibarr. 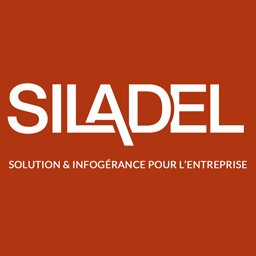 Returns increase your Prestashop and Dolibarr stock. 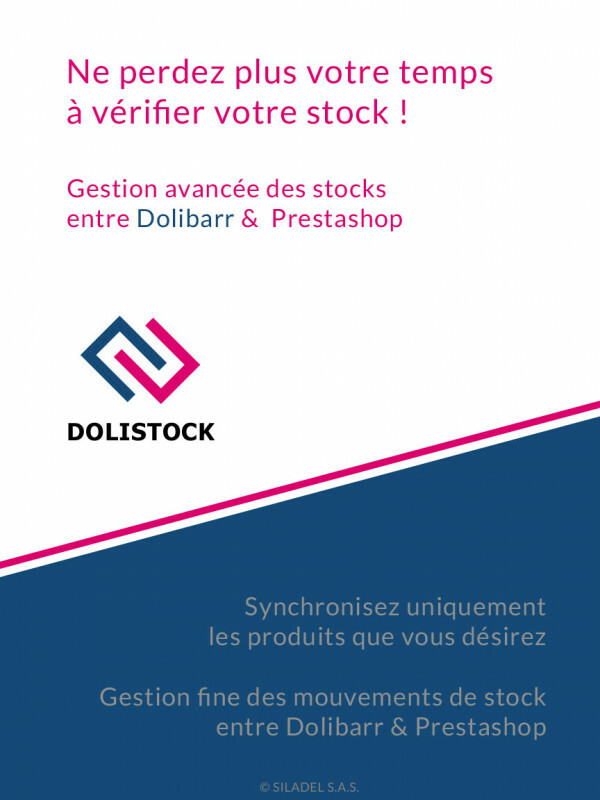 The stock corrections made under prestashop are synchronized to Dolibarr. The synchronization of the articles is done from Prestashop to Dolibarr for the warehouse and the selected categories only. The chosen identifier must correspond to Prestashop and Dolibarr. (Only articles with a similarity will be synchronized). The synchronization of stocks to Prestashop is done only from the warehouse and the selected categories. The synchronization can be done on products on sale or not (products tagged for sale on the Dolibarr product sheet). Synchronization is only done on products whose quantity has been updated. The purchase of this module includes access to future updates. Technical assistance for installation and training are not included..
For any assistance request, please contact us by email. Unzip (decompress) the module archive file. Place the folder in your PrestaShop /modules folder. Connect to the BackOffice of your shop. Go to Back Office >> Modules. Locate the new module in the list, scrolling down if necessary. In the row for the new module, click Install.